Salesforce powered solution used by top media companies in Sweden, Norway, Denmark & Finland. ADvendio all in one management software efficiently delivers premium ad sales. Close deals more efficiently with your ad sales team. Manage every customer in a CRM powered by Salesforce. Simplify the order to invoice management process. 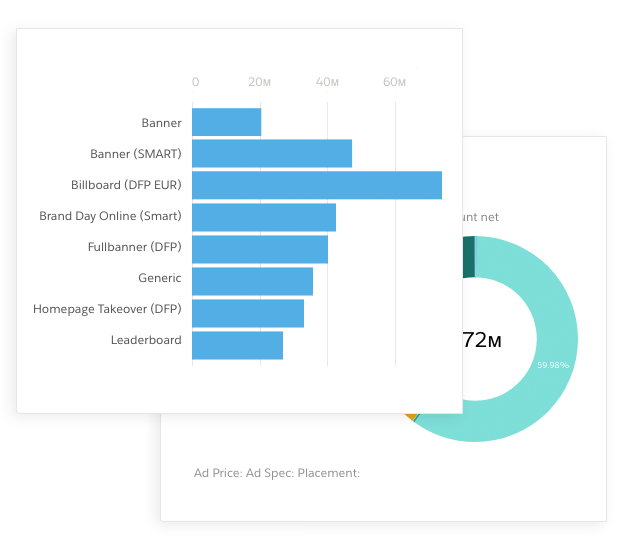 Real-time overview of all cross-media ad inventory. Create custom reports and dashboards effortlessly. 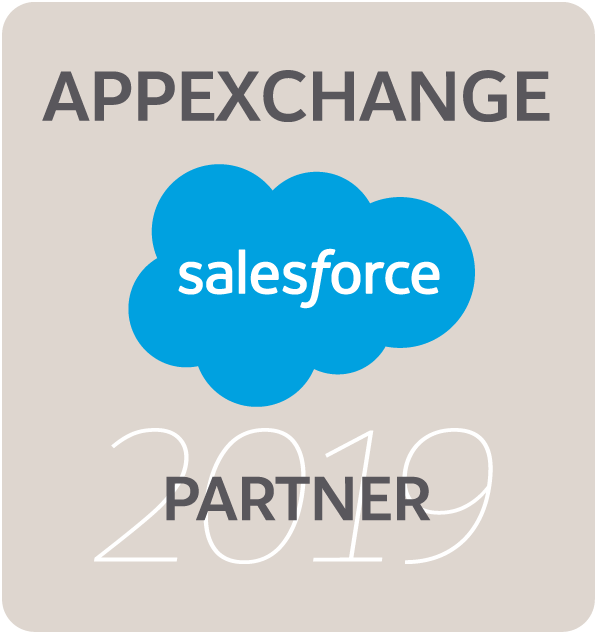 Integrate your ad servers and exchanges with ease. Fully integrated processes for your digital ad inventory, including integration with leading ad servers and exchanges. 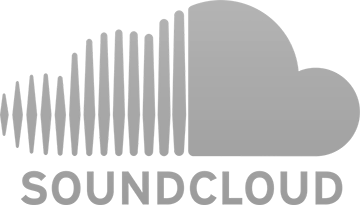 Full support for internet radio, podcasting and music services along with Television and Video on Demand & HBBTV. End-to-end support for print ad sales with a comprehensive real-time booking calendar to manage campaigns with ease. All core OOH advertising processes are covered, including inventory and price management. 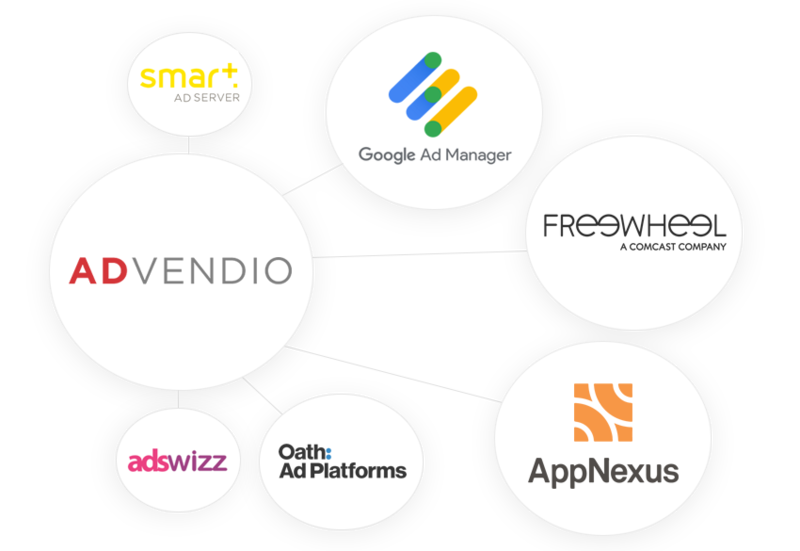 Integrate easily with some of the best-known ad servers and exchanges such as Google Ad Manager (formerly DFP), Oath, FreeWheel, Smart AdServer, AppNexus and AdsWizz. 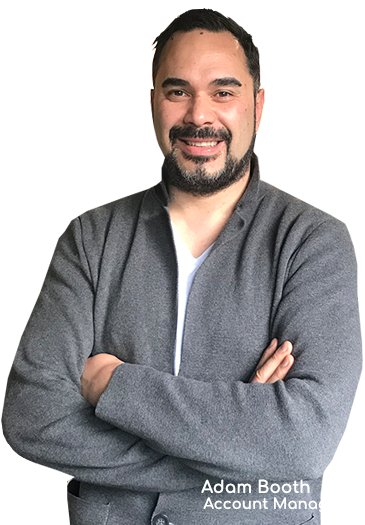 ADvendio’s scalable solution enables publishers and media companies to seamlessly connect the data flow between ad sales activities and ad serving services. Let Adam show you how ADvendio can significantly streamline your ad sales process in a demo.